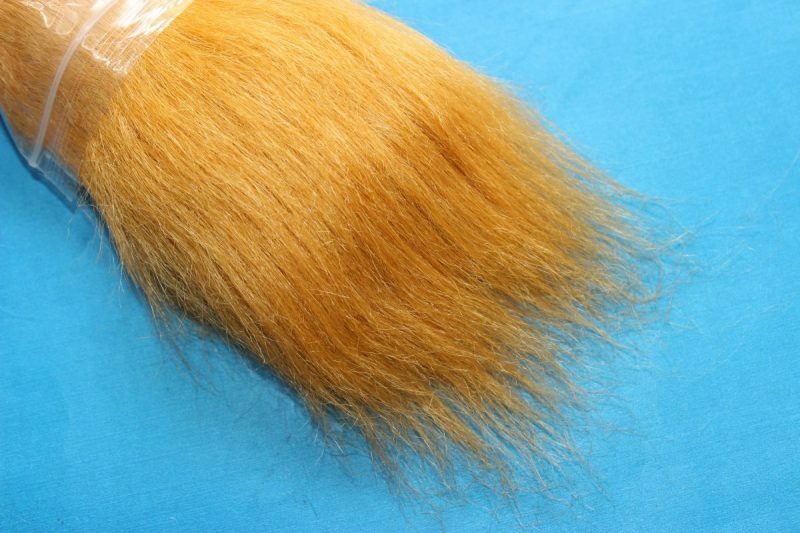 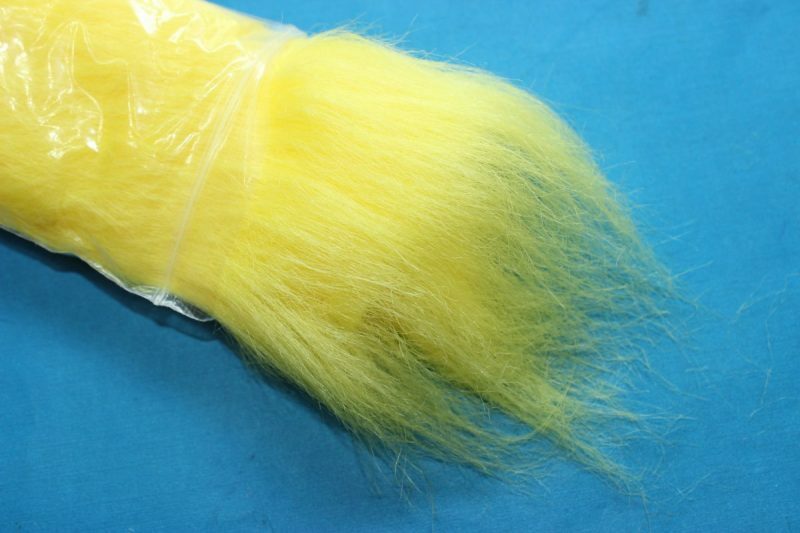 Good long soft fibres up to 75mm in length to give great mobility in the water ! 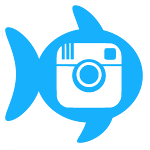 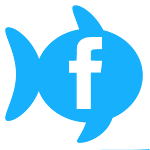 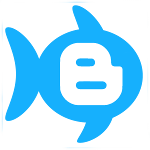 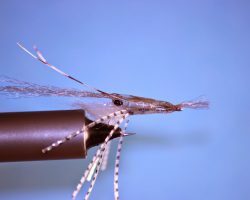 Can be used on its own, (as in the example fly in the pictures, not included, sorry ! 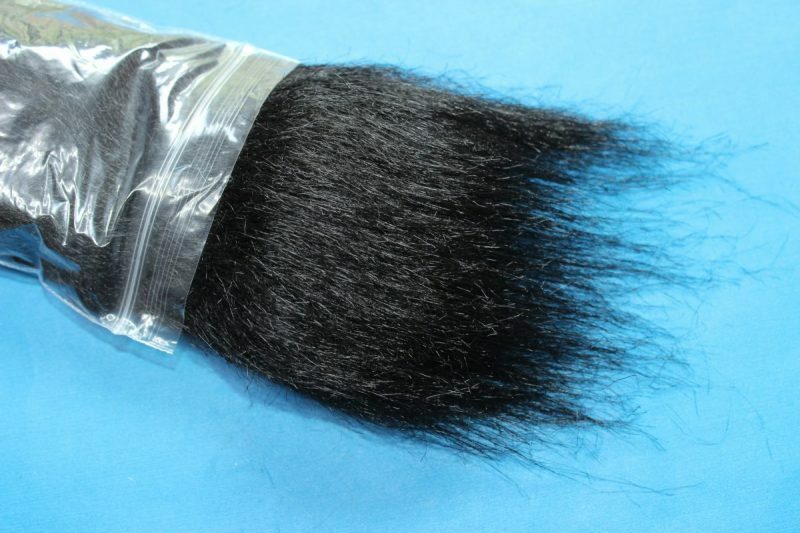 ), or with other materials to get the result you want. 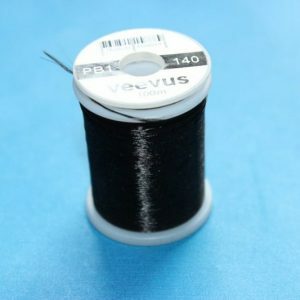 Patch size 10x15cm or equivalent surface area. 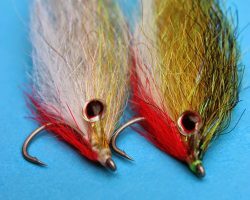 Excellent value for money as you will get numerous flies from each patch. 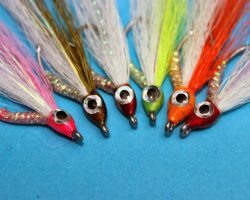 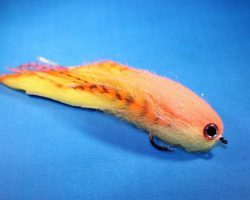 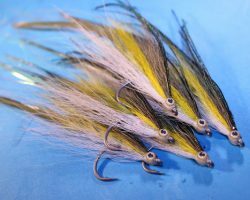 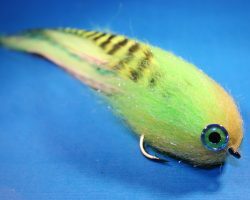 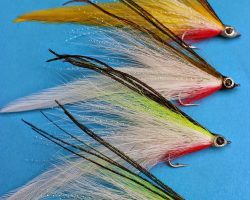 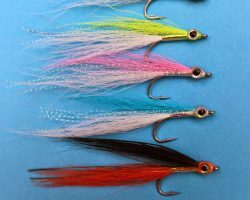 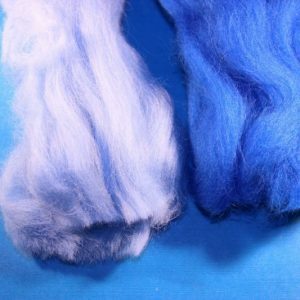 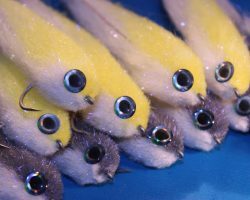 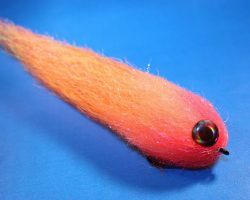 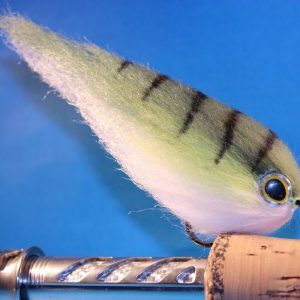 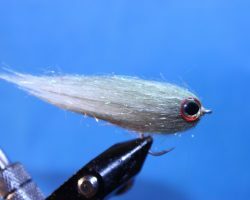 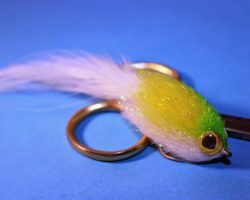 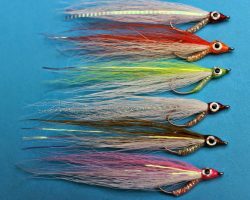 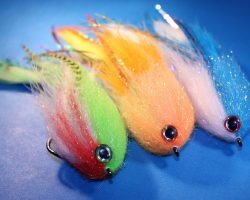 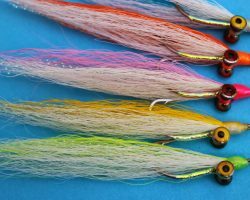 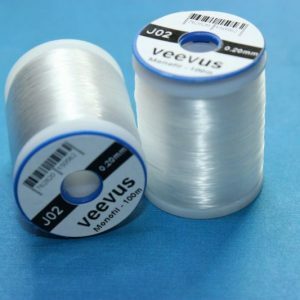 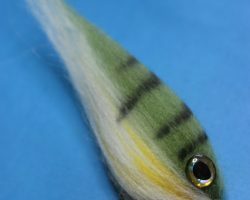 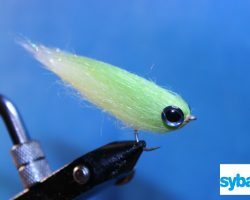 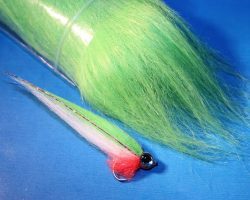 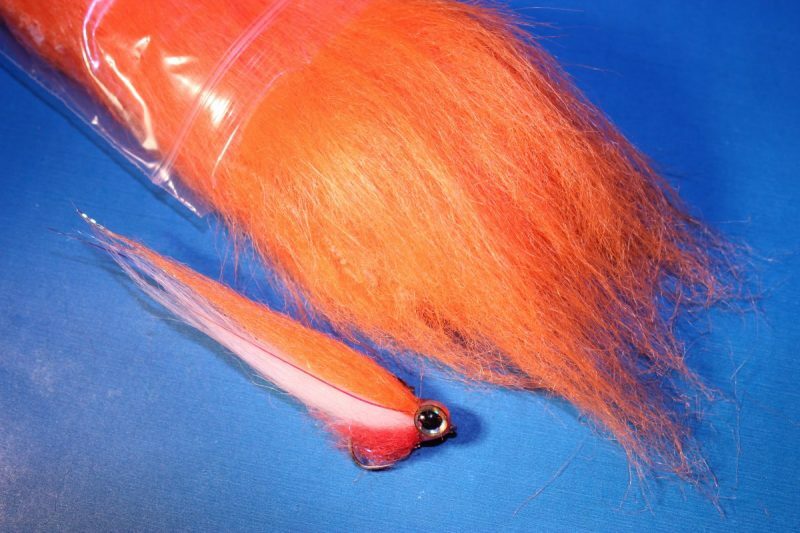 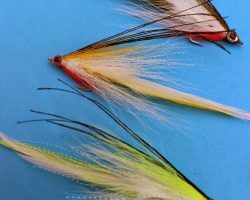 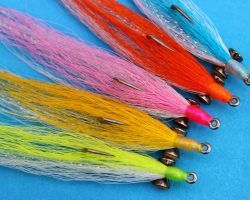 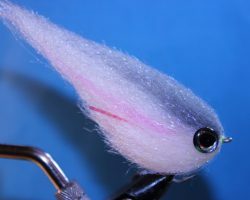 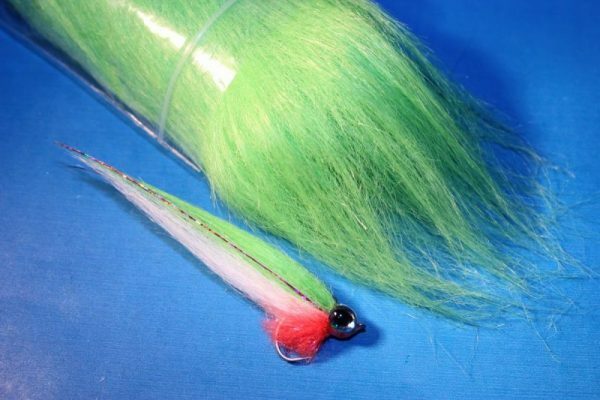 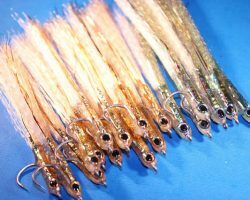 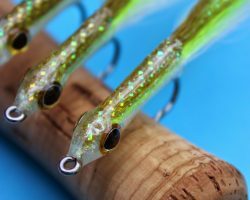 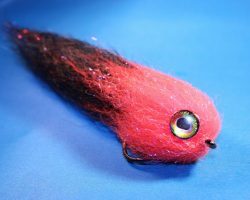 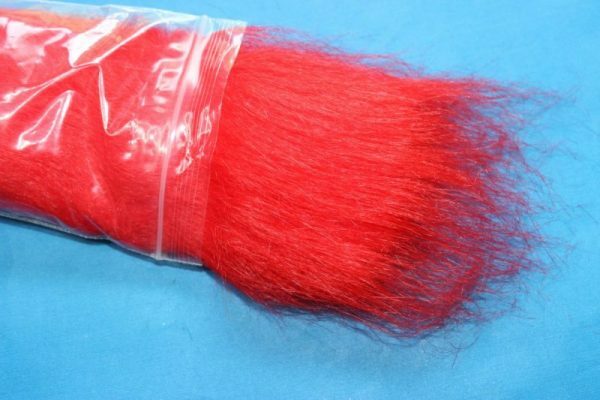 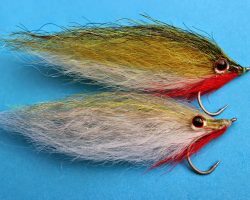 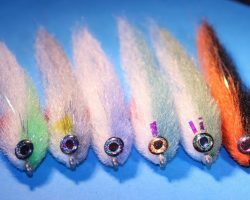 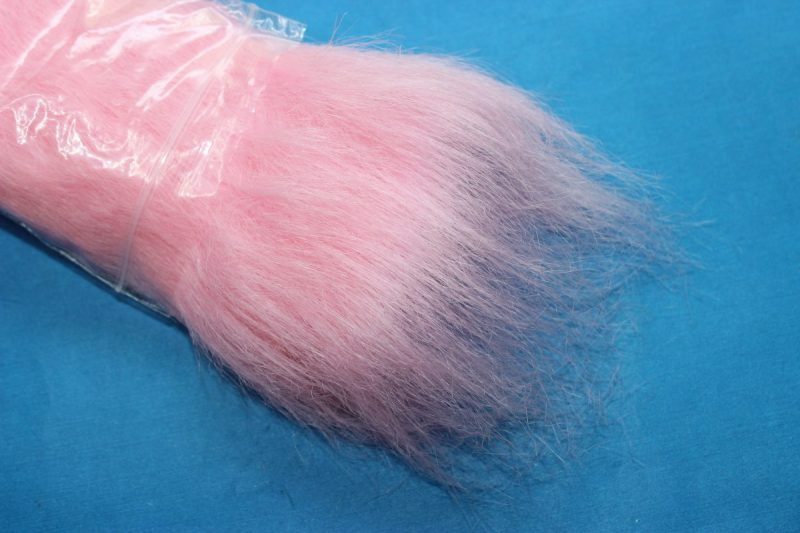 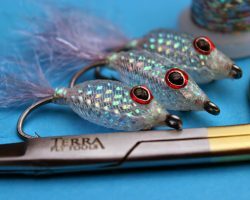 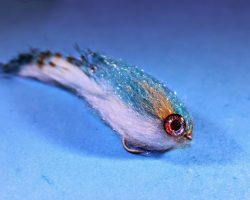 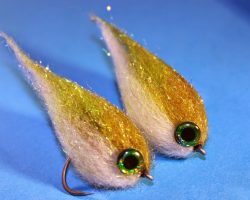 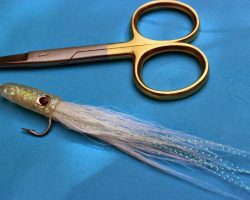 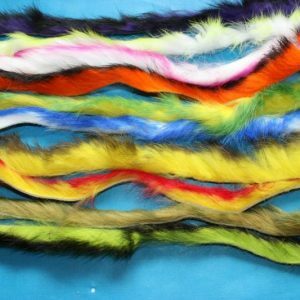 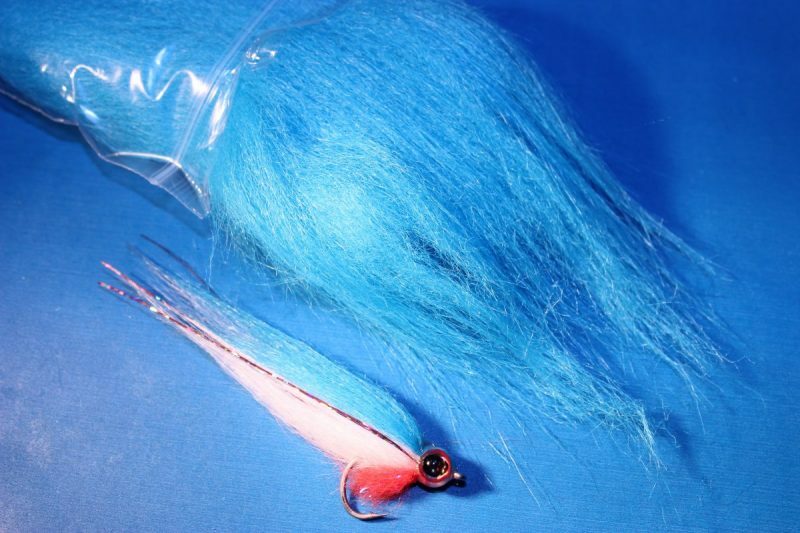 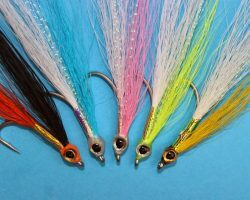 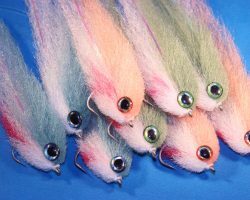 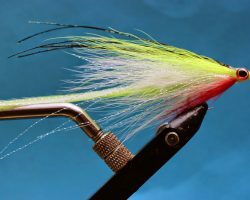 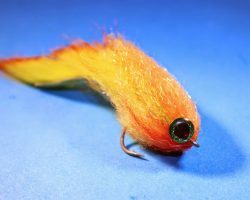 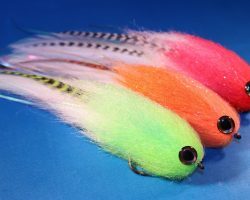 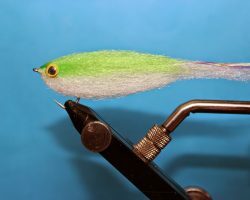 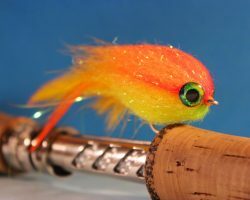 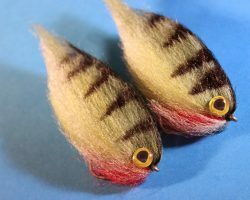 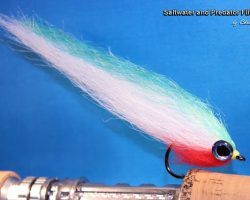 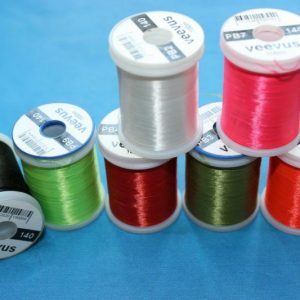 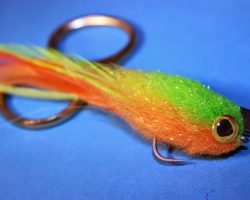 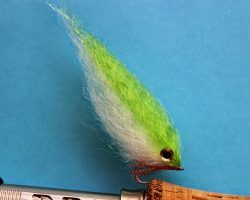 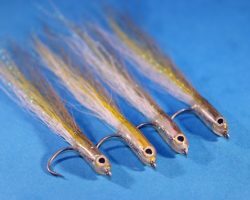 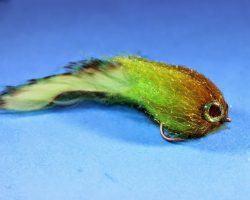 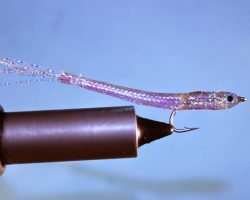 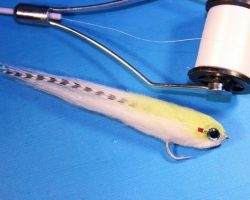 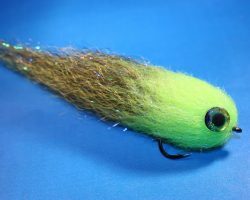 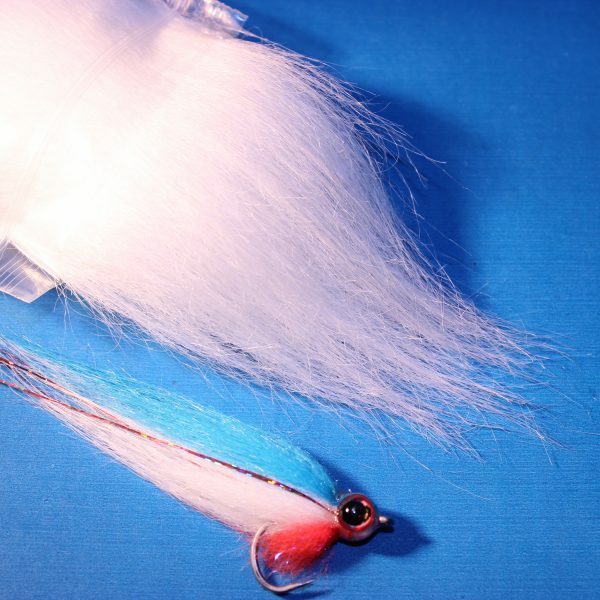 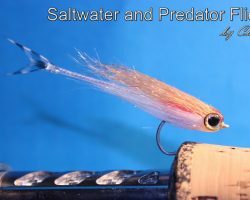 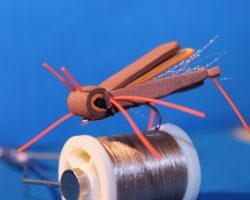 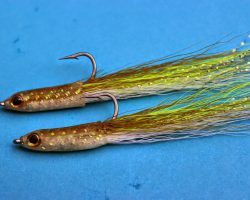 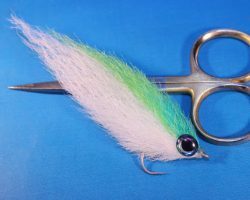 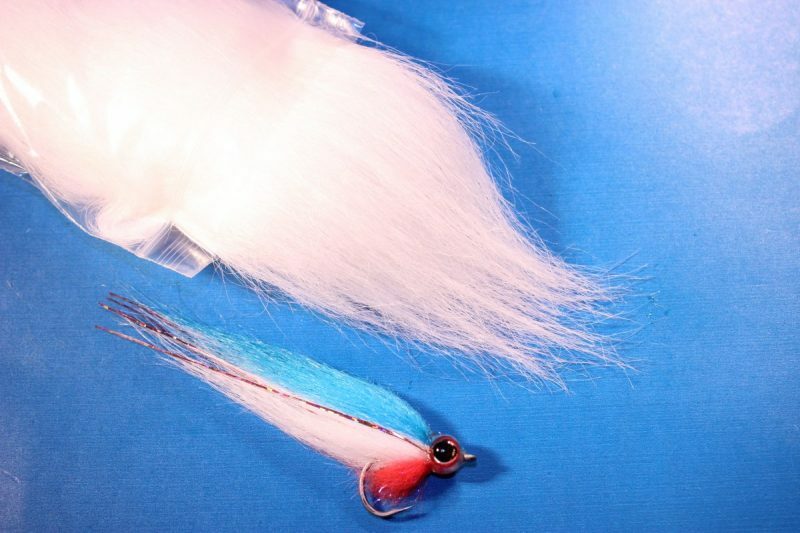 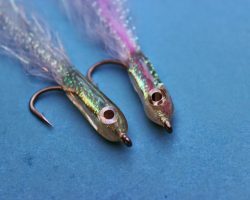 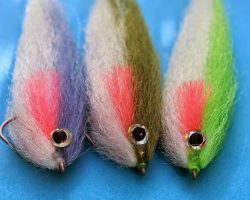 As a professional fly tier I only use and sell the best materials and this is one of the best versions of this particular material I have seen ! 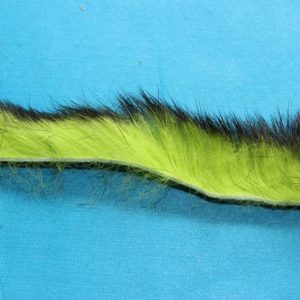 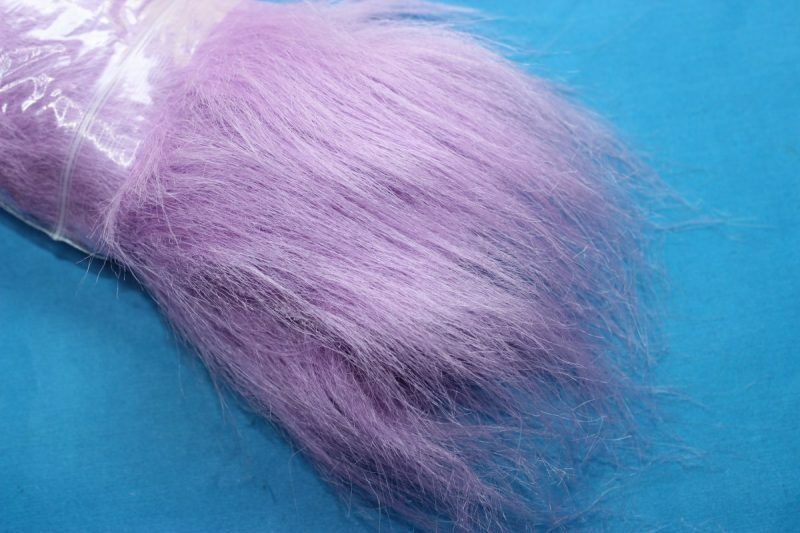 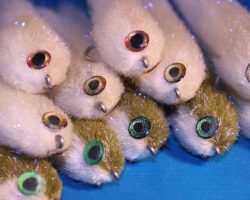 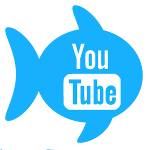 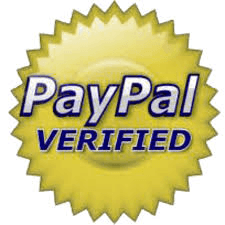 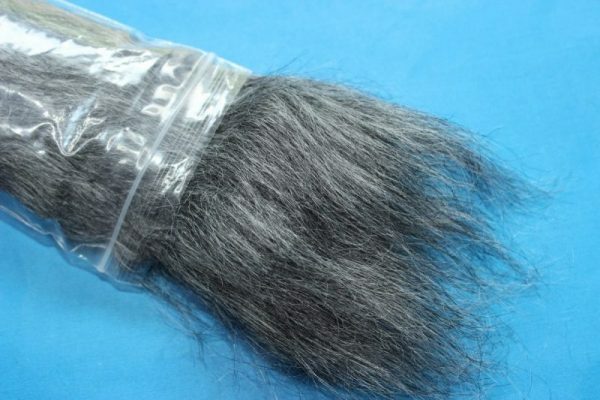 There is a lot of Fur on the market but this is by far the best value for a premium product, not only that Chris has some great videos and guides on how to use it.